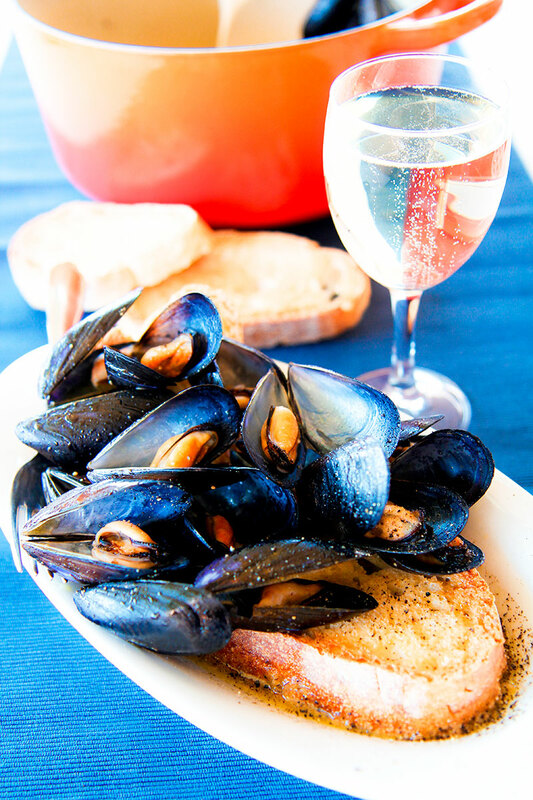 The mussels in white wine sauce are a traditional Neapolitan recipe, and named in Italy Impepata di Cozze (Impepata means peppered in Neapolitan dialect). For a long time, the Mussels in white wine sauce has been considered a dish for poor people, unworthy for the nobles tables. 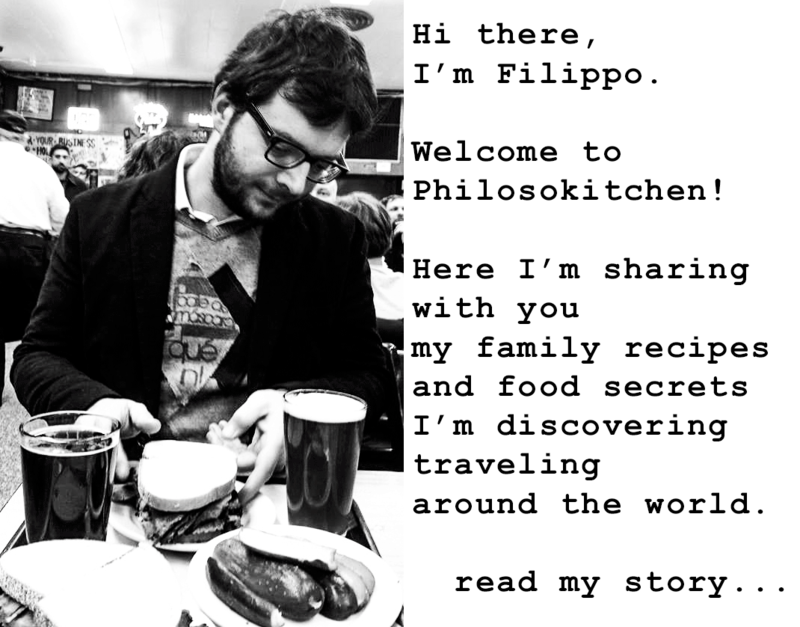 But the history of this delicious recipe changed thanks two famous foodies: Ferdinand IV of the Kingdom of Naples (1751-1825), and the chef Vincenzo Corrado (1736-1836). It is said The King of Naples was crazy for mussels, and he uses to ask for them, taking advantage of their poor fame on the sacred days, when the meat and rich foods were forbidden by the church. Particularly, Impepata di Cozze, prepared just with a few ingredients was considered an appropriate dish to not offend the clergy. Corrado Vincenzo was a philosopher and an Italian scholar, but above all one of the most famous chefs of that time, and he uses to cook for the most influential aristocratic families of Naples. 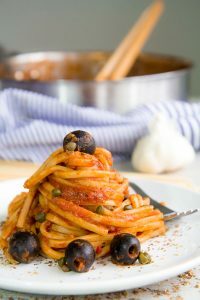 In his Cookbook “Il Cuoco Gentile” (The Gentle Cook) published on 1773, a pillar of the Southern-Italian cuisine, Corrado published the recipe for the Mussels in white wine sauce, making it popular among the nobles. To avoid any foodborne illness, I strongly suggest buying living mussels from certified sellers. Once the mussels are cleaned and dead, you want to cook them as soon as possible, and anyway within a few hours. Store the living mussels in the fridge, into an uncovered glass bowl full of water. 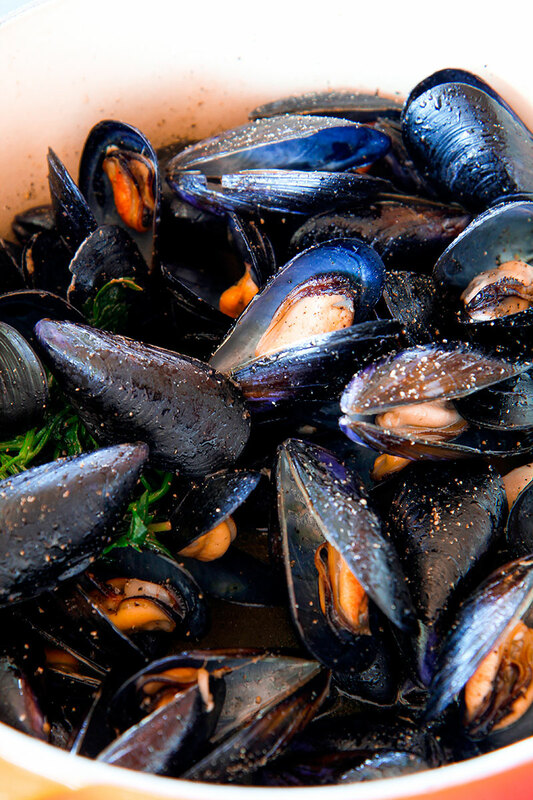 Just before cooking mussels, select them, and discard any broken mussel. Now, rinse and scrub the shells to eliminate any trace of seaweed or debris. After that, grab a mussel press it gently but firmly with your fingers, and pull the little string (called byssus or beard) that sticks out from the shell discarding it. Repeat this step for any mussel. 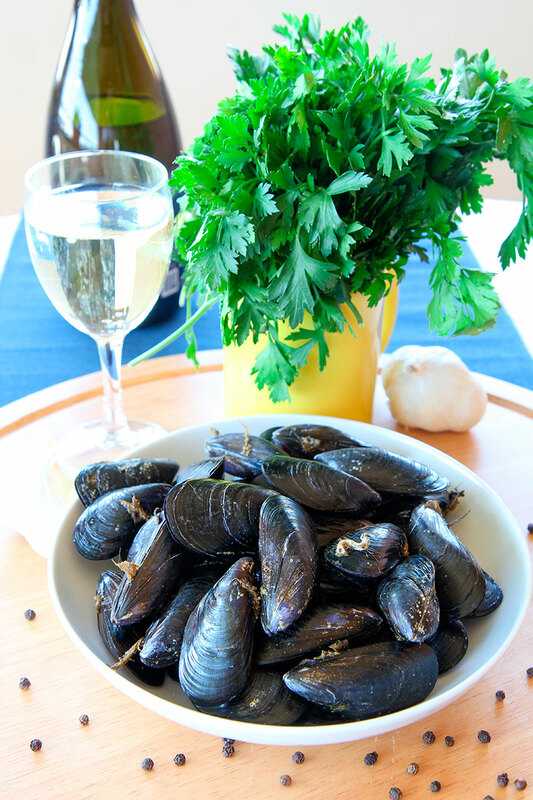 Finally, rinse toughly the mussels until the water comes clean, and store them in the fridge until ready to cook them. 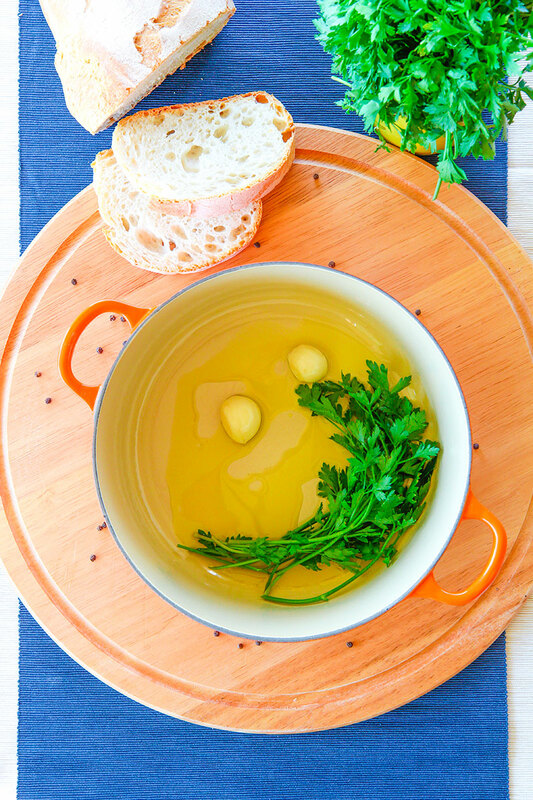 Now rinse and dry the bunch of parsley, then peel and crush lightly the cloves of garlic. After that, pour the whole parsley, and the garlic in a pot big enough to contain the mussels considering they will increase their volume opening the shells. Add the olive oil and the mussels, then cover with a lid and place the pot over high heat. After 3 minutes, baste with white wine, then add the black pepper and a pinch of salt, stirring gently. Cover again and cook 5 mins more until the mussels’ shells are open. After this time, if there are some unopened mussels discard them. If the unopened mussels are several, it is a sign of poor freshness. Do not try to force the unopened mussels, and do not eat them. Finally, discard the parsley and serve the mussels in white wine sauce immediately, along with toasted bread slices. 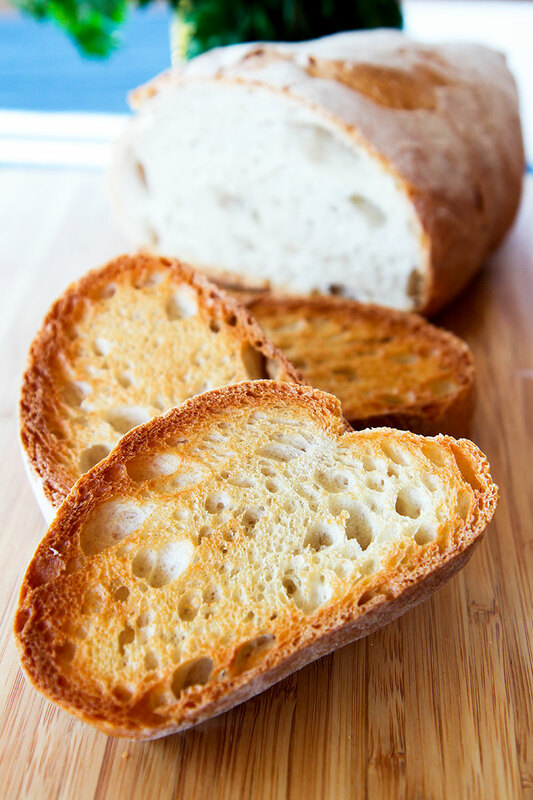 The Italian Impepata is often garnished with minced parsley and lemon slices. Personally, I prefer to avoid this last step to preserve the original flavor of the mussels.